Sometimes you just need something a little bit sweet, a little bit chocolate-y, and a little bit decadent to get you through the day. These maple and coconut truffles are just that. 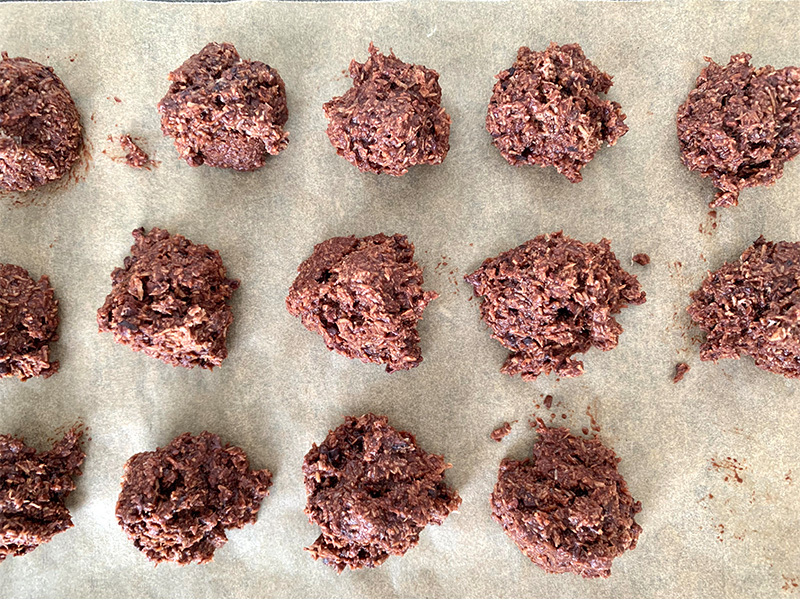 They are super simple to make with just 6 ingredients and 1 bowl. You can have these bad boys on the table within 30 minutes, or for best results leave to set in the fridge for at least an hour. 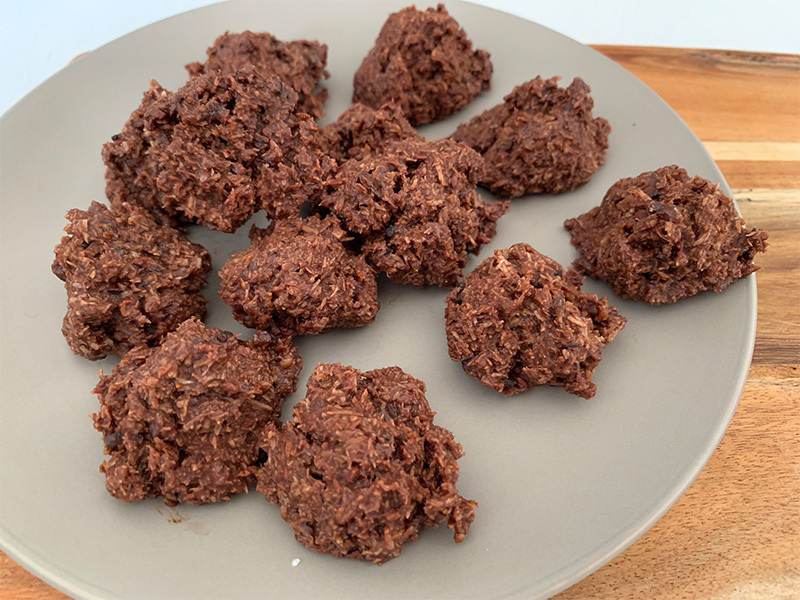 The ingredients that are in these maple and coconut truffles are things that I recommend you have in the pantry all the time. 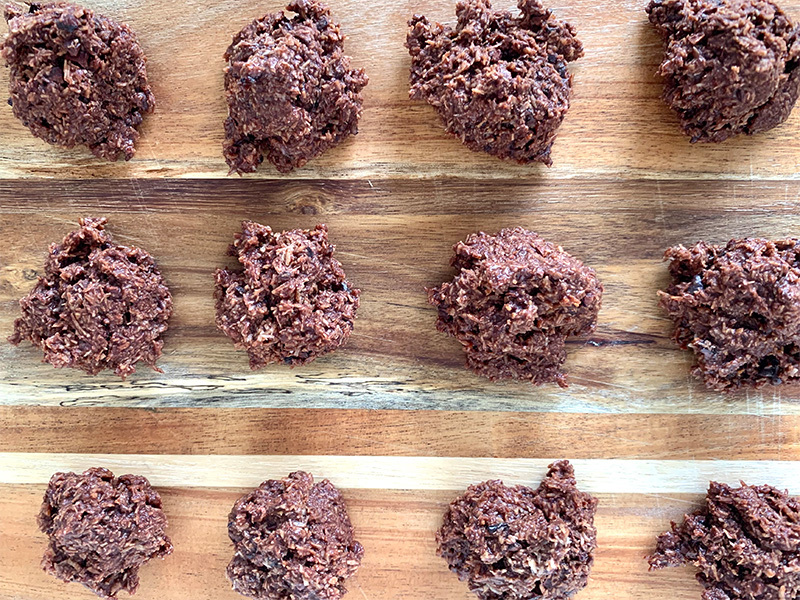 There are lots of options with these simple ingredients and they don’t go off quickly, so even if you only made these once every couple of months, your ingredients will be fine. 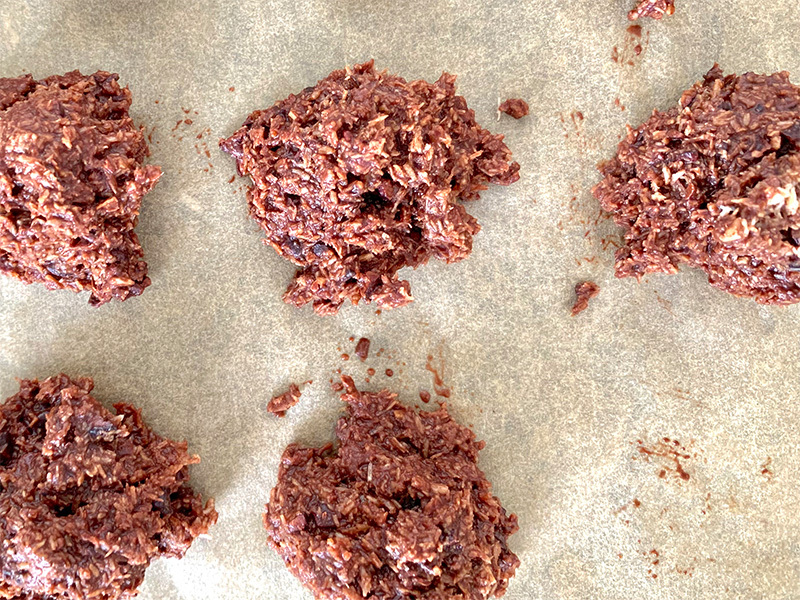 The cacao nibs are probably the only ingredient that *might* be a little difficult to find. You can buy online here from Aussie Health Products. Cacao nibs are minimally processed chips from the cacao bean. They give a really nice crunch to these truffles. I also use them to top smoothies add to banana nice cream or even yogurt. They are also delicious added to granola. The coconut oil is what holds them together which is why they need to be set in the fridge and they should be kept in the fridge until ready to serve. 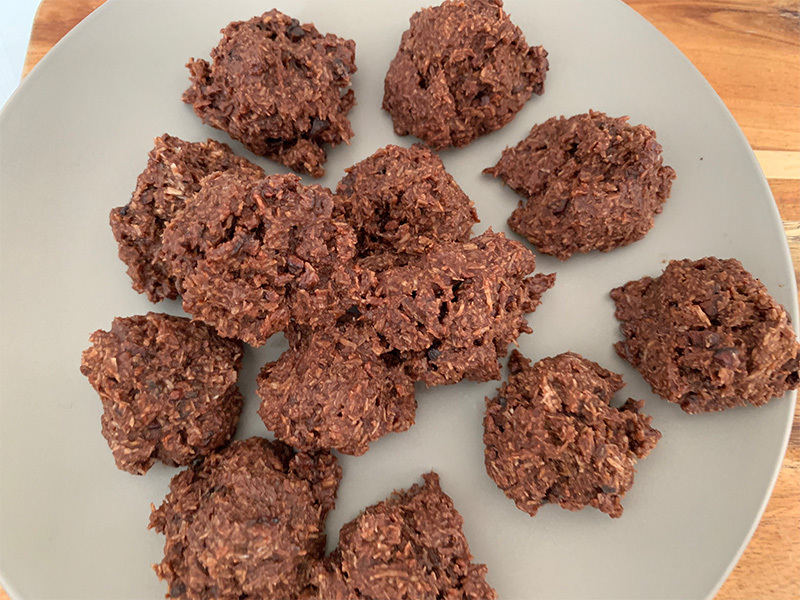 Having only 2 tablespoons of coconut oil, they retain a softness that is just lovely to bite into, giving them the truffle texture. Like always, let me know if you make these. I’d love to see your pics on facebook or Insta. Or save these to your Pinterest account! Place onto a baking paper lined tray.